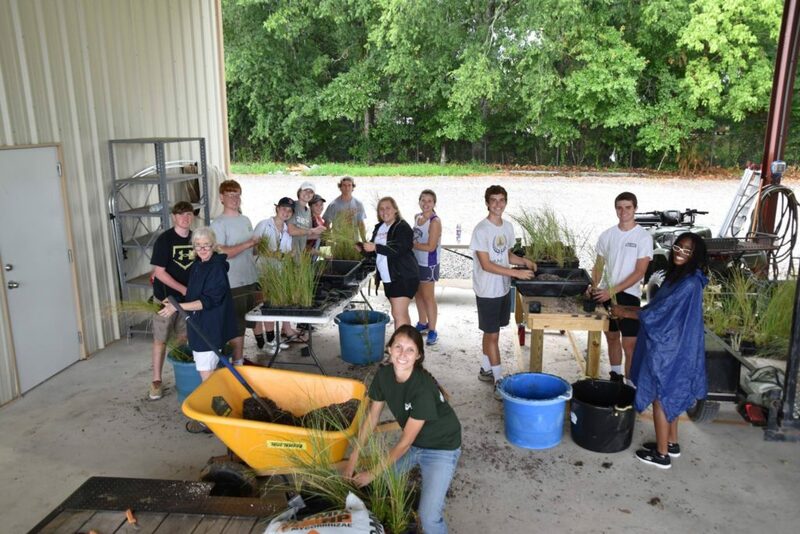 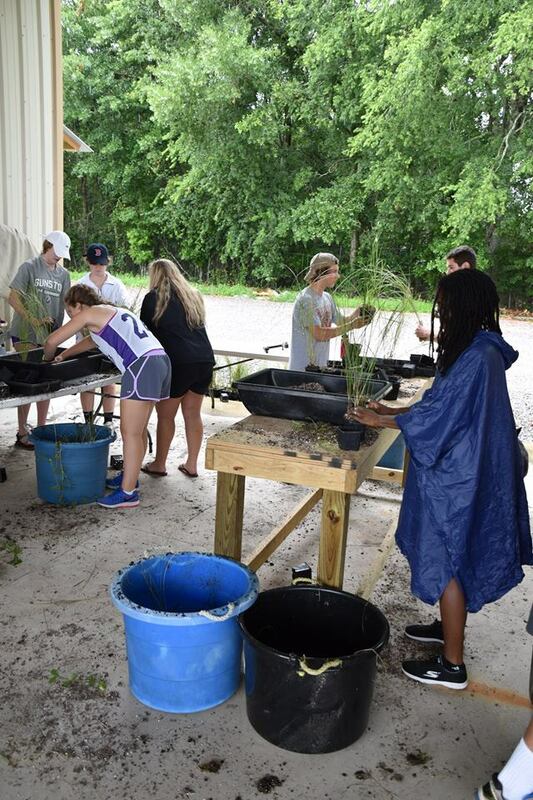 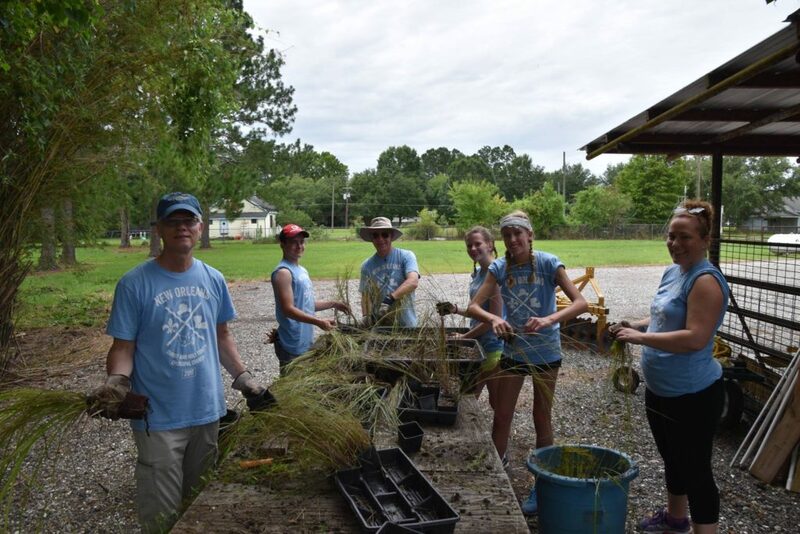 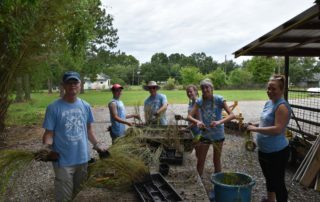 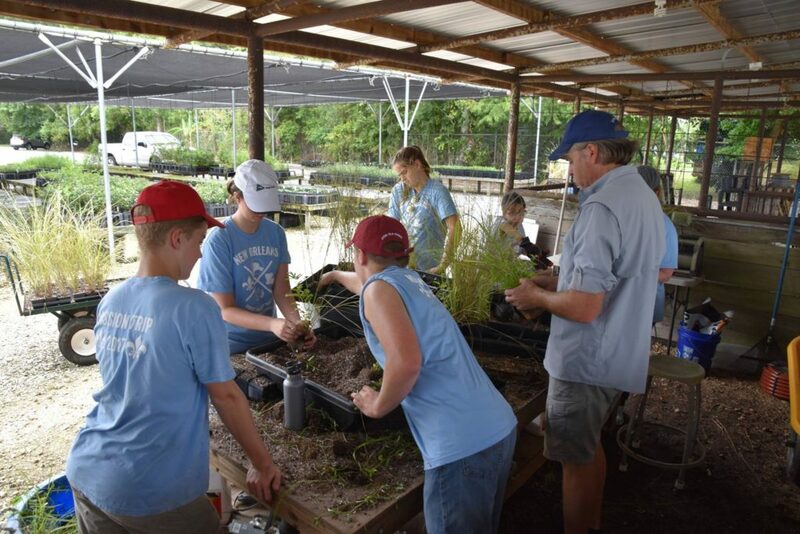 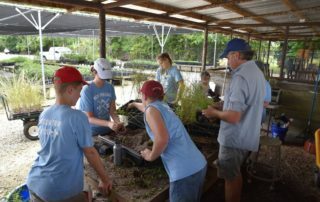 Members of the Christ and Holy Trinity Episcopal Church in Connecticut along with Jenny Dupre of Bayou Grace Community Services volunteered their time with BTNEP on June 28 and 29, 2017. 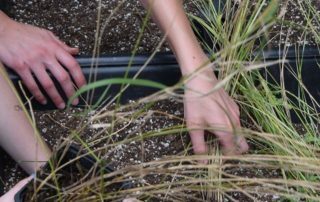 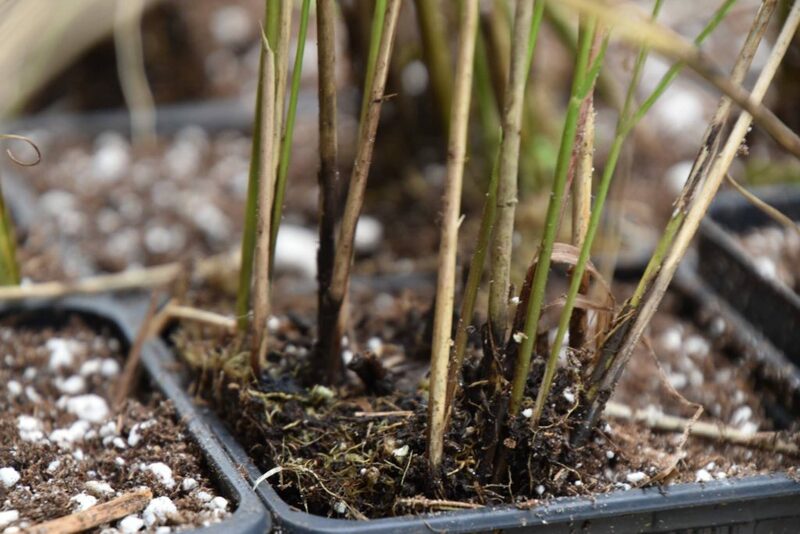 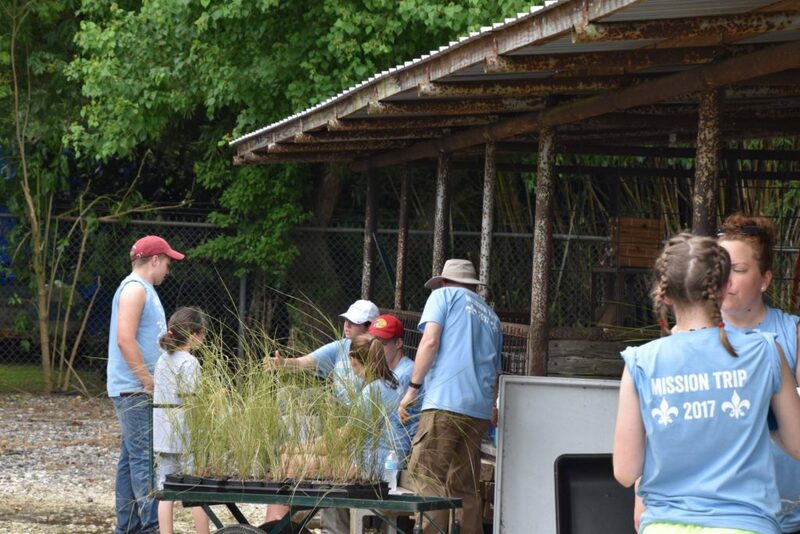 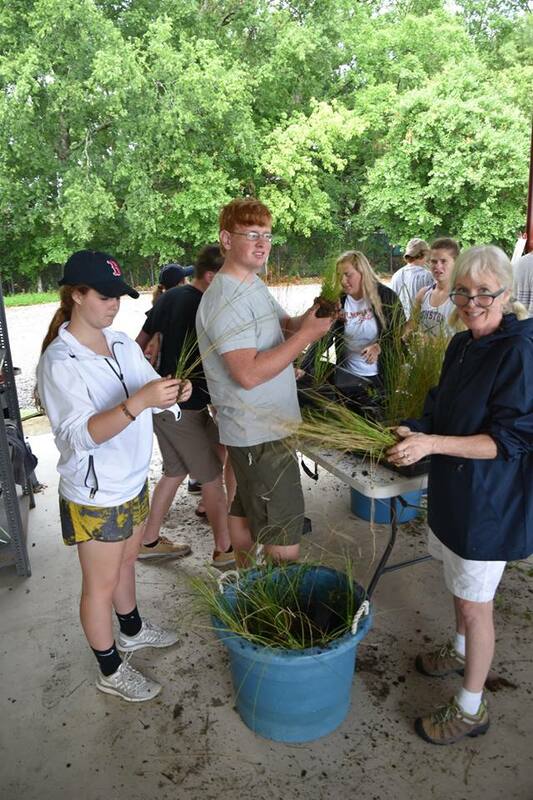 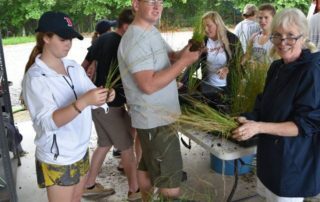 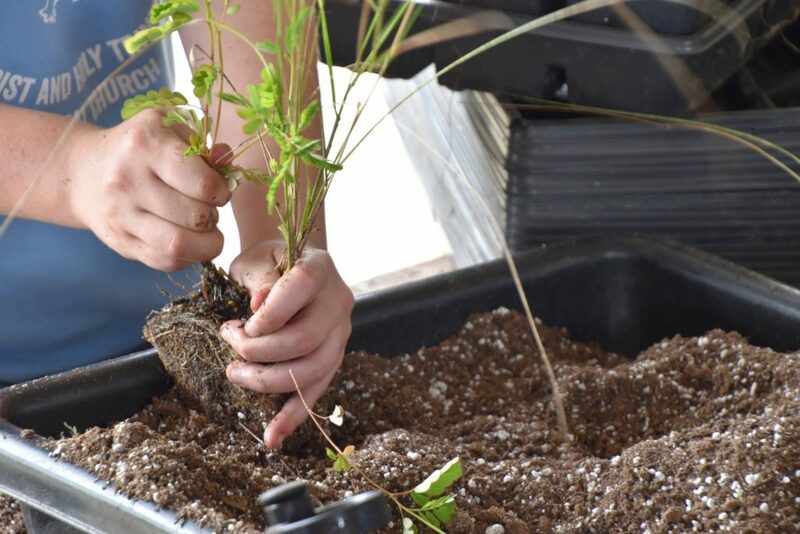 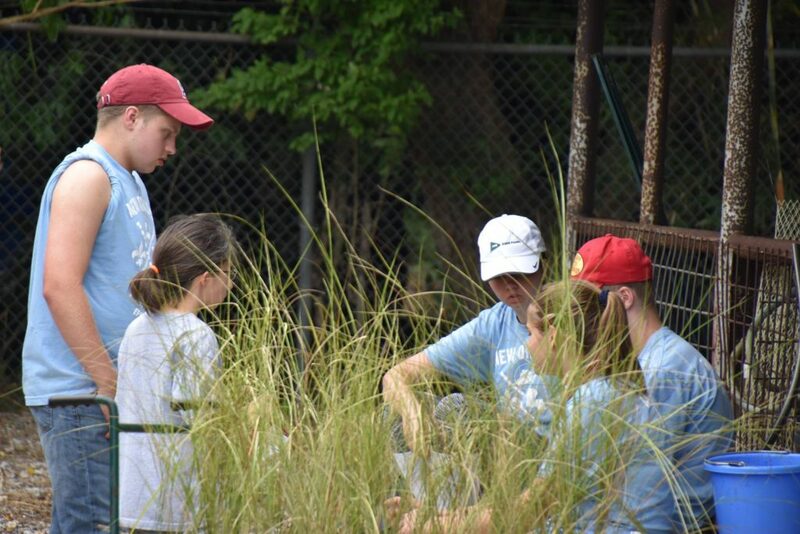 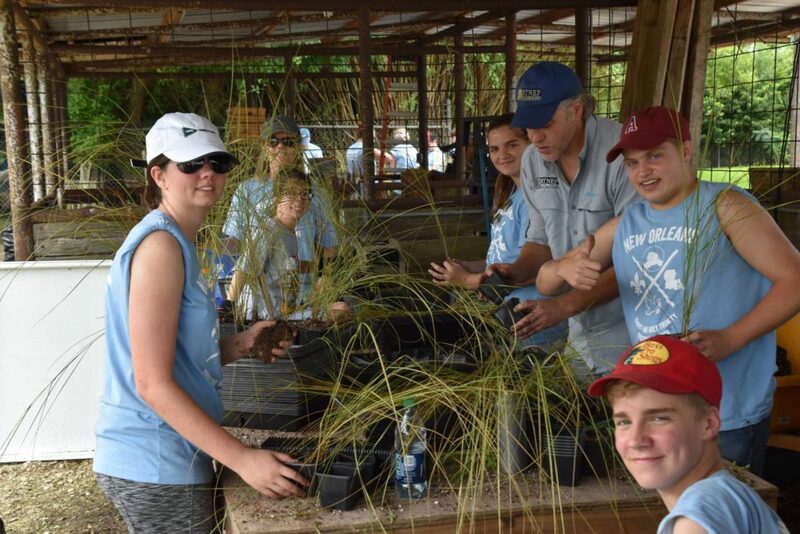 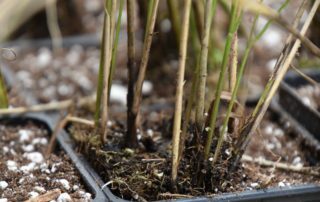 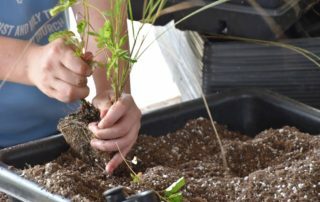 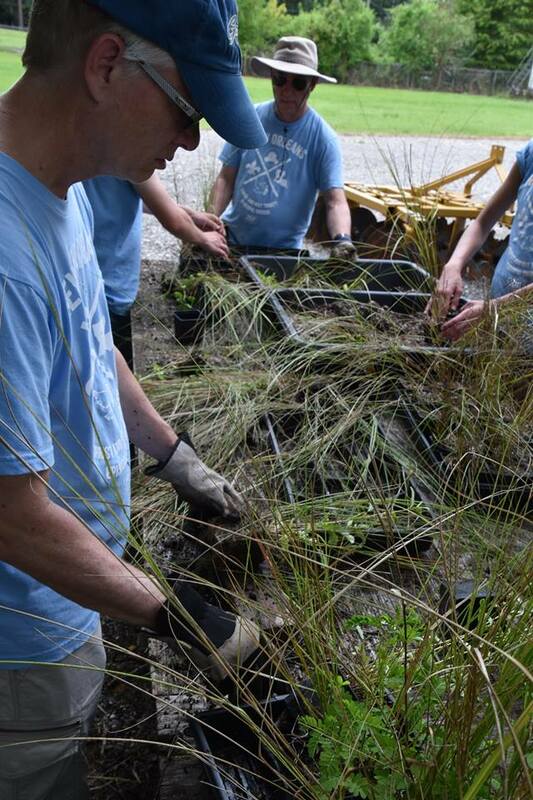 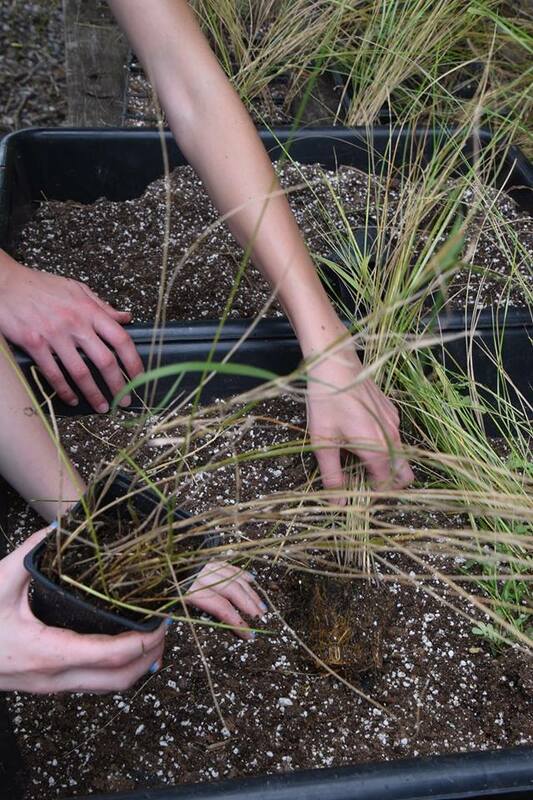 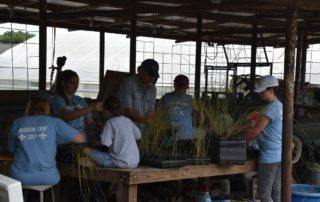 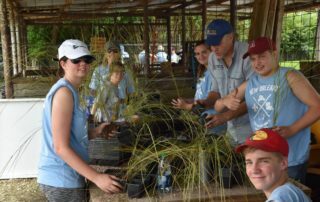 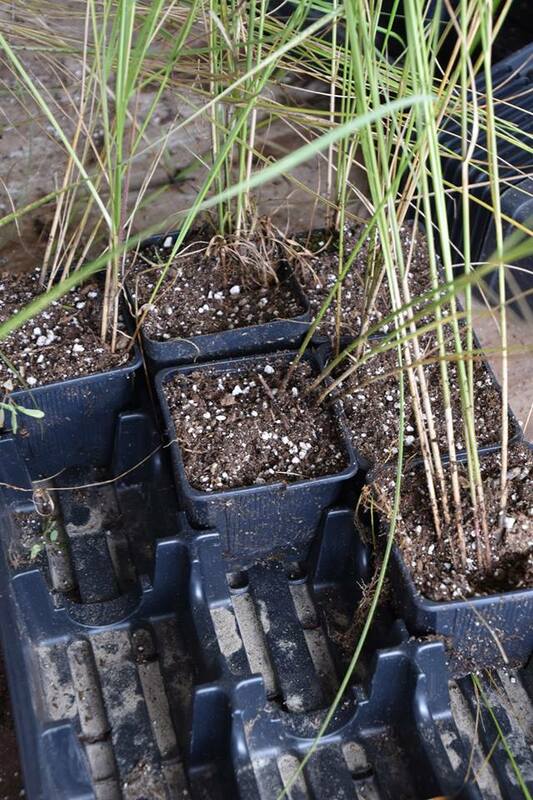 The group helped BTNEP divide containers of marshhay cordgrass to be used for habitat restoration. 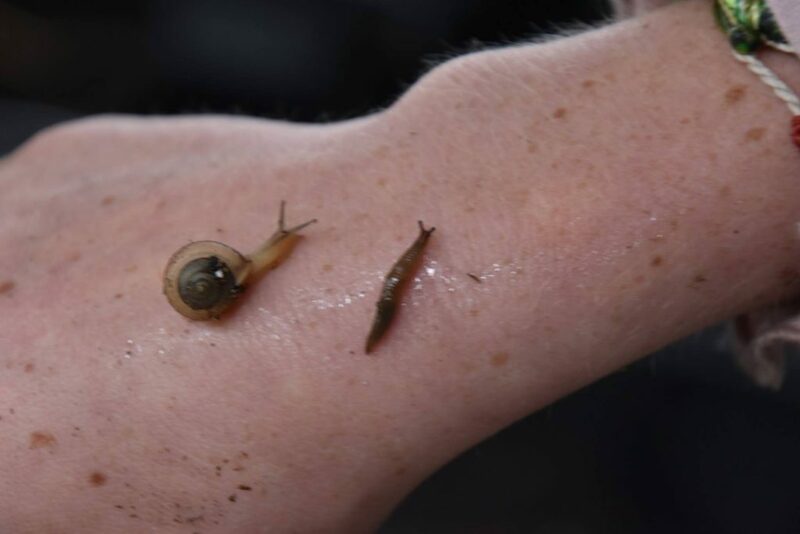 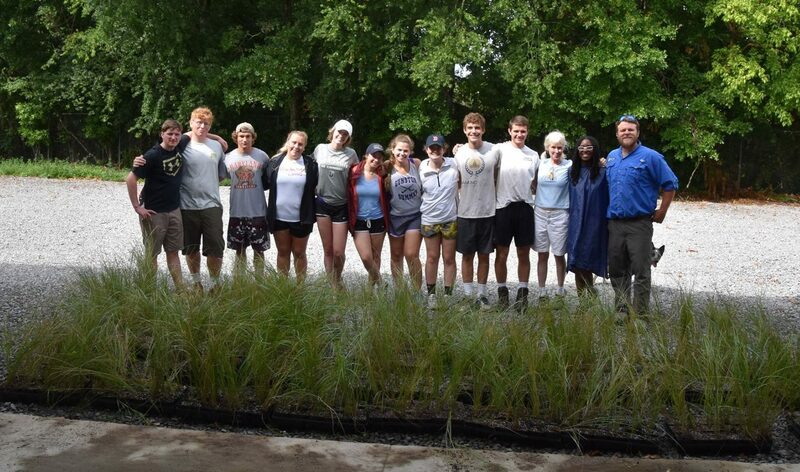 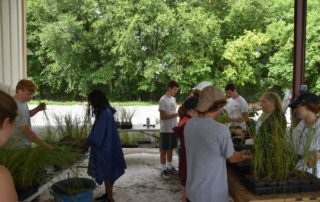 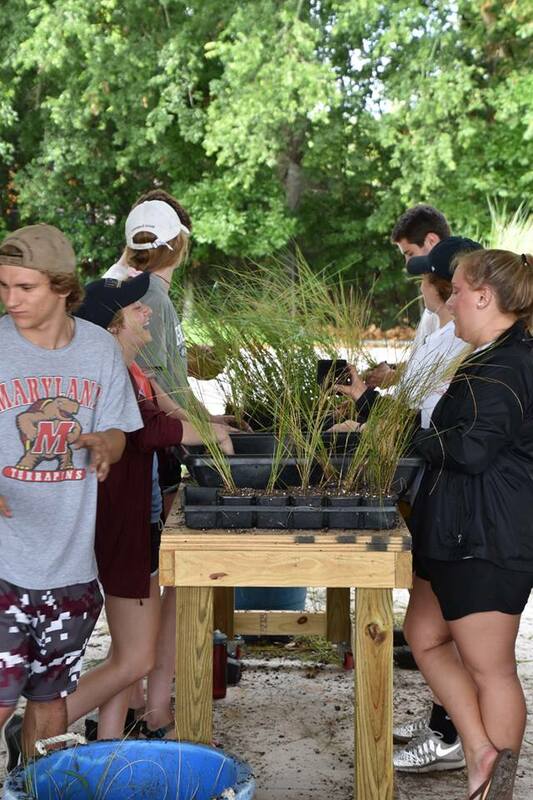 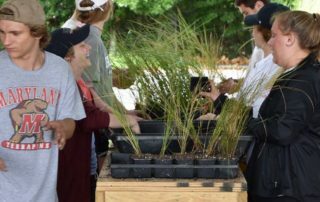 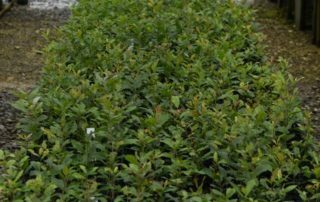 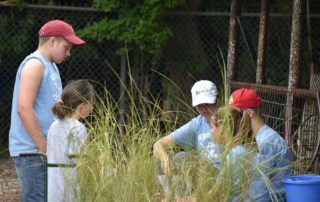 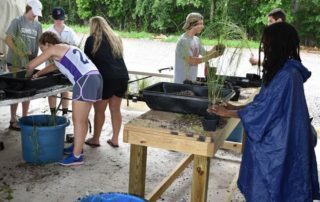 On May 22, 2017, 10 students and 2 chaperones from The Gunston School from Centreville, Maryland volunteered on a Sunday afternoon to help with coastal restoration. 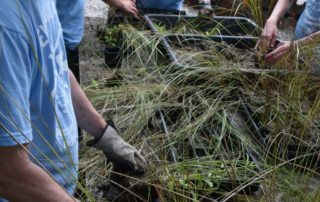 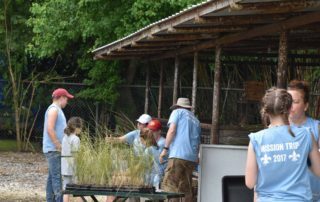 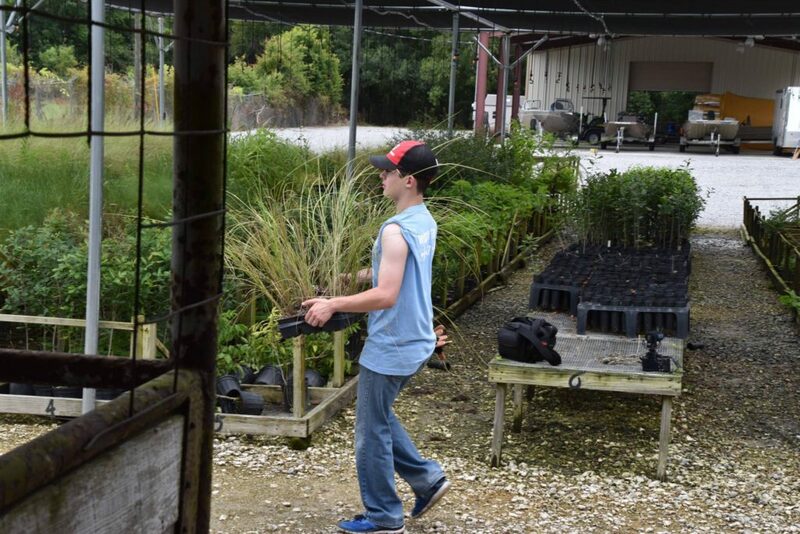 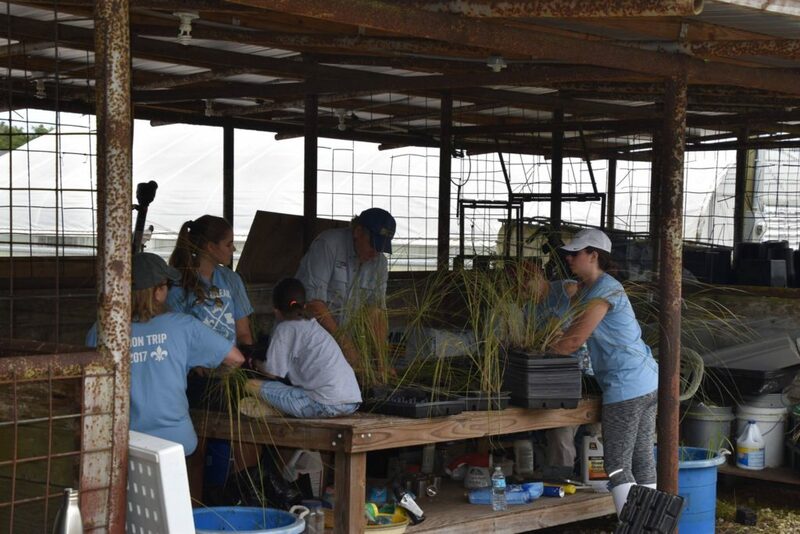 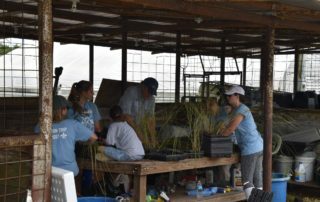 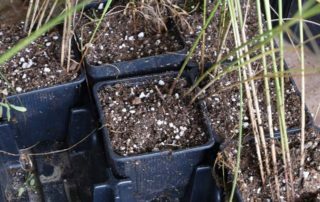 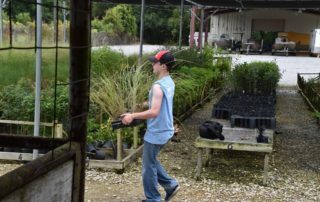 The volunteers divided containers of marshhay cordgrass to increase our current stock of the plant for ridge and marsh restoration.